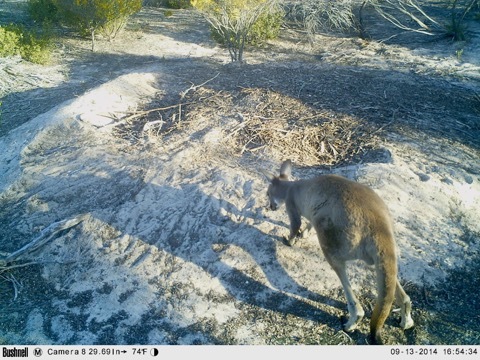 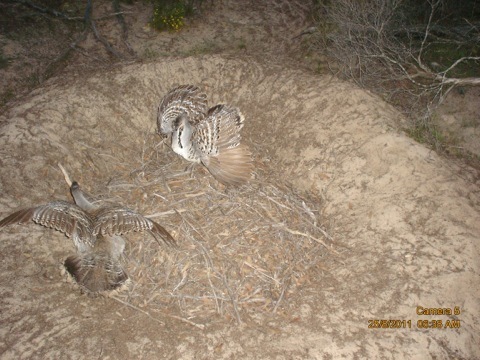 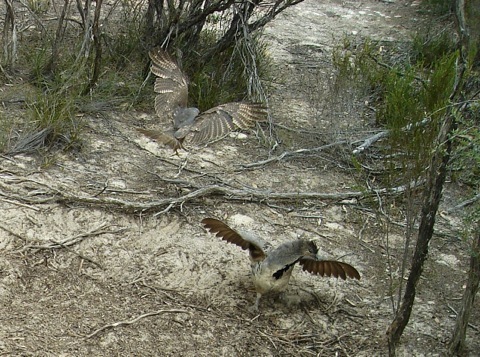 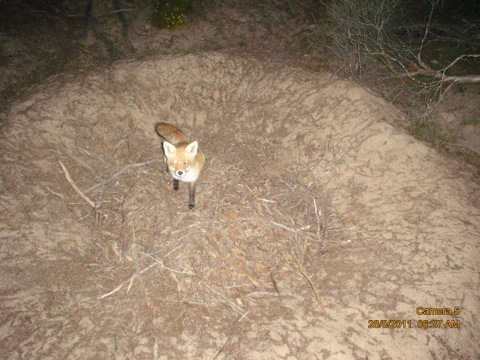 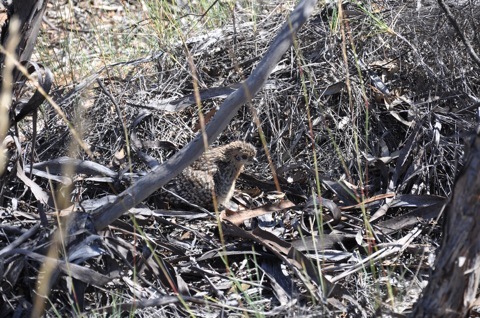 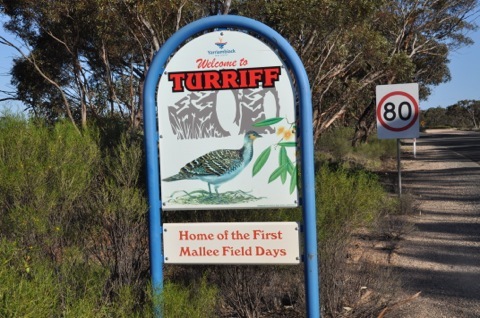 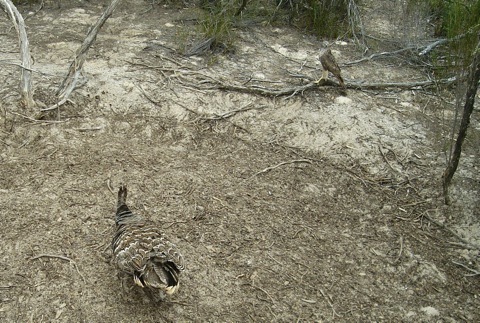 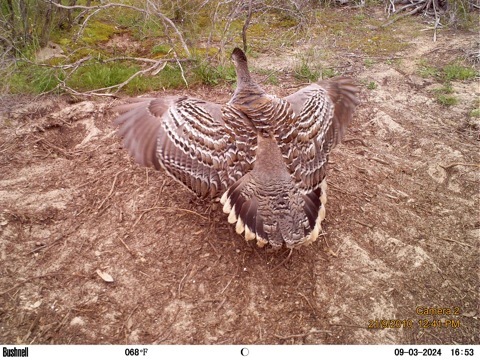 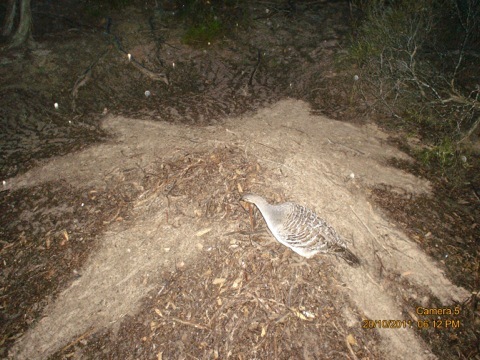 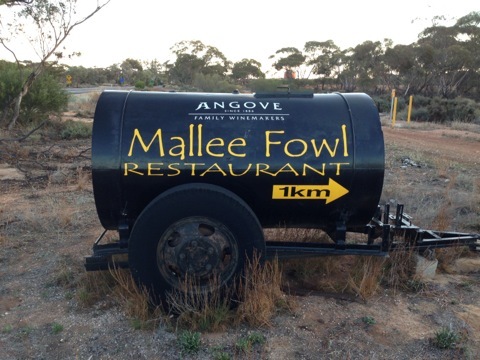 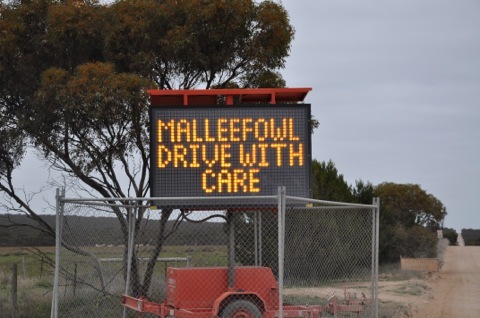 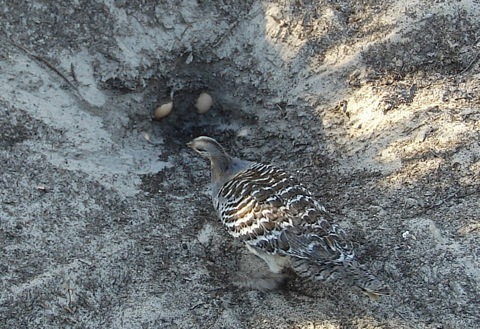 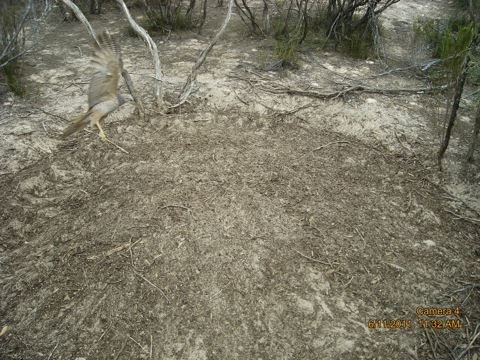 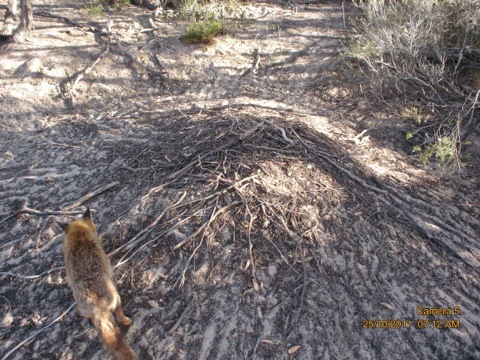 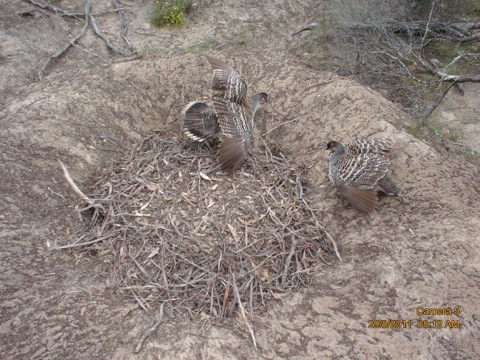 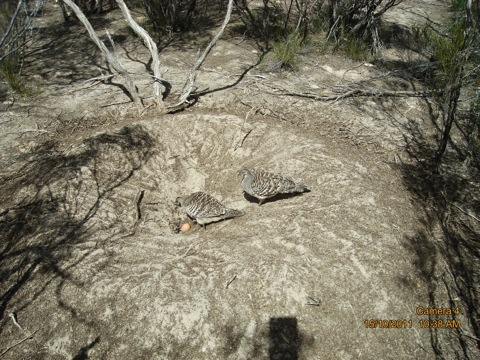 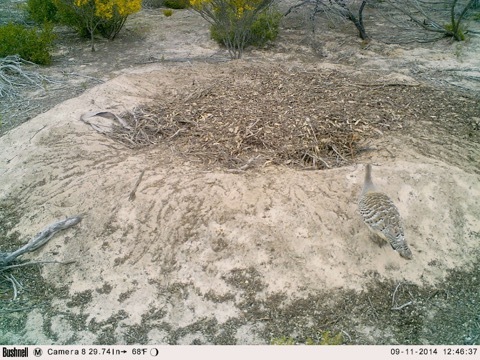 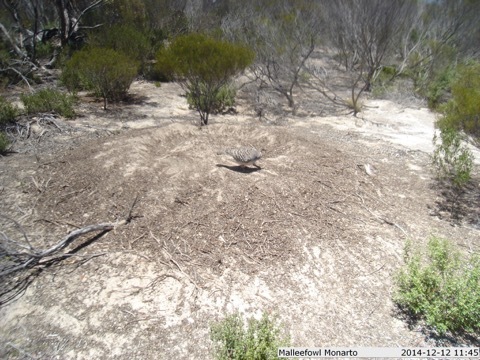 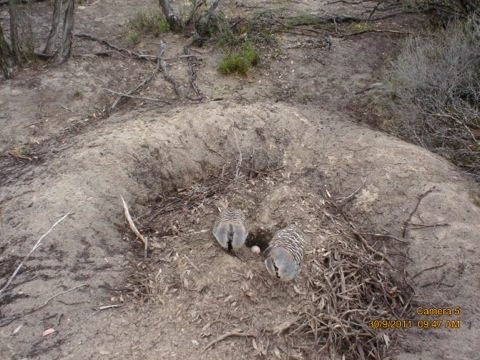 This site is dedicated to the protection of Malleefowl through education and a better understanding of the species. 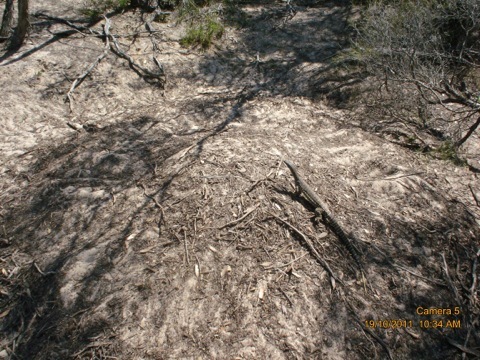 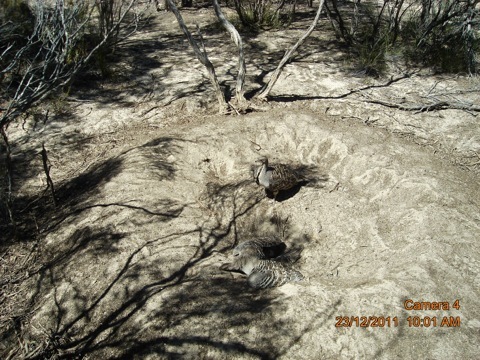 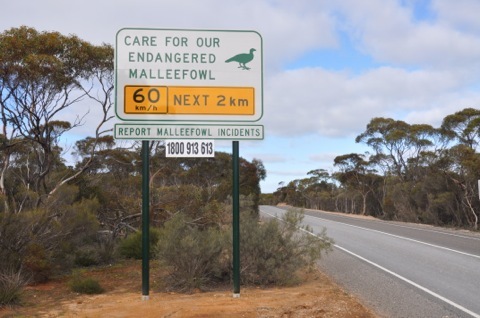 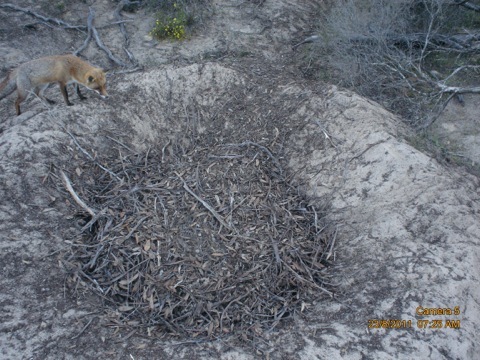 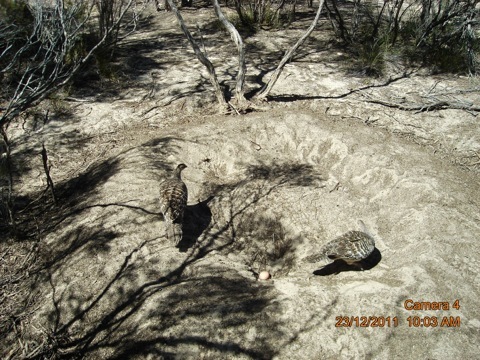 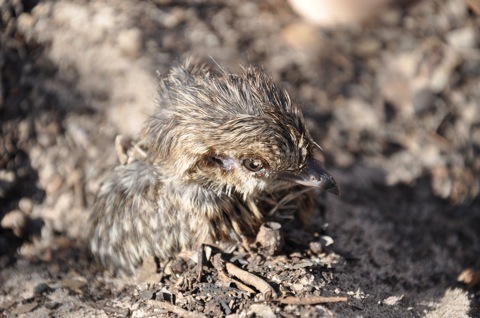 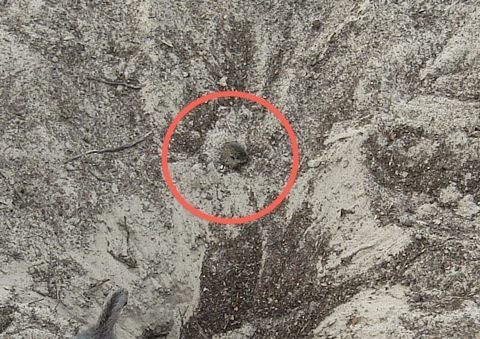 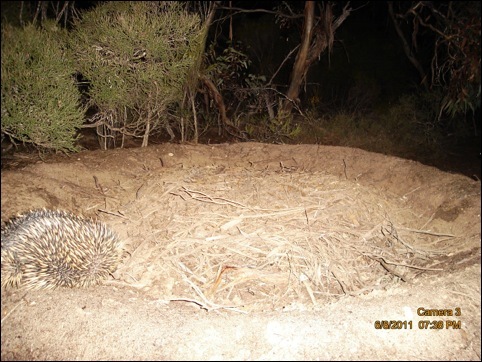 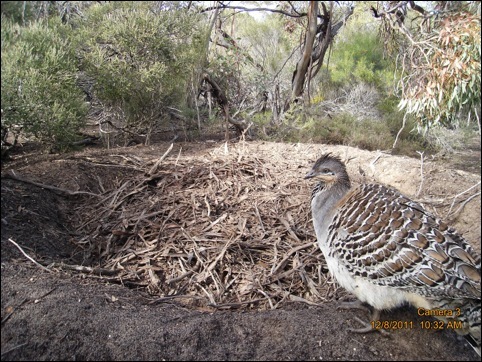 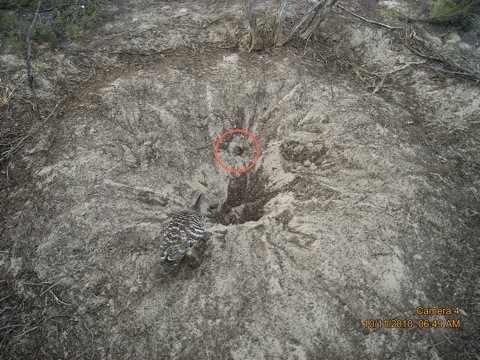 The National Malleefowl Recovery Team now has a website at www.nationalmalleefowl.com.au, highlighting the work they are doing across the country in an effort to reverse the decline in Malleefowl numbers. 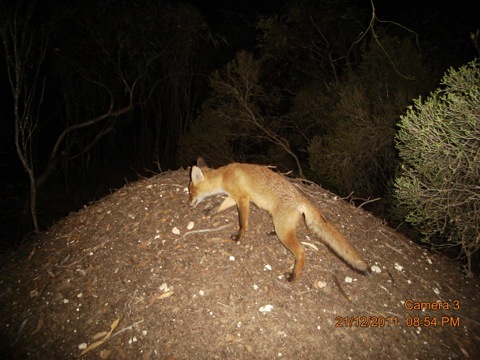 Check out the About us page to see what the role of the Recovery Team is and who the members of the recovery team are and the areas they represent.